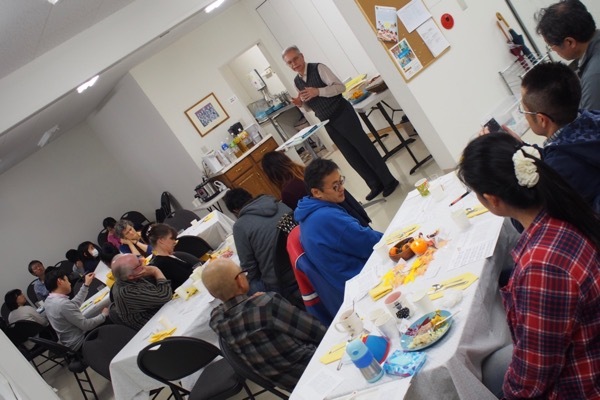 TMC hosted a US Thanksgiving meal on Nov 26. The purpose of the event was to reach out to our Japanese community, sharing the reason followers of Jesus Christ give thanks for his gospel. TMC holds these kinds of Japanese language outreach events 3-4 times a year.